something that is on fire. to walk on the fog. your feelings get down, down, down. 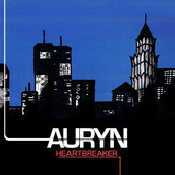 Ampliar Canción Heartbreaker de Auryn .